With 2019 upon us, our team at Meetings & Incentives Worldwide is looking forward and upward. We want to help you do the same and prepare for a year of change, transition and growth. We've gathered meeting and conference trends from across the industry that we believe are imperative to track in 2019. Because meetings and events are affected by so many external factors, it is important to watch shifts and patterns closely to have a good understanding of what to expect in the future. We all know the hotel and airline industry have a direct impact on the growth of meetings. The global outlook and economy; including the political environment, impacts where meetings are hosted, as well as on travelers from those regions. Furthermore, there are great advances within our space affecting the way events are designed, planned and executed. 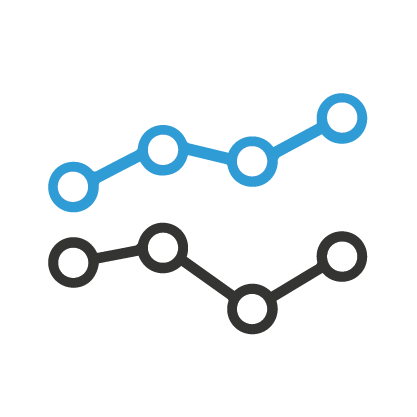 Event technology, mobile apps, event safety and security, business intelligence (BI), data analytics and many more topics are enhancing the attendee experience and changing the way we design and manage global events. Stayed tuned for a follow-up webinar mid-year for a review of which of the trends took hold and how they will continue to shape our industry! 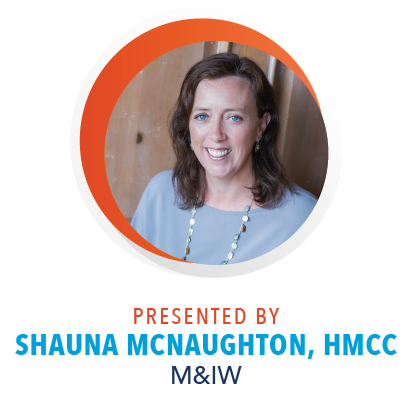 Shauna McNaughton, HMCC, Sr. Director, Strategic Account Management, will guide you through a collection of the most impactful trends on these topics and highlight what it means for our clients’ meetings and events as we move into 2019. An industry expert and seasoned strategic leader in meetings and events, Shauna McNaughton brings more than 25 years of experience from the hospitality, business and meetings industries to our clients. Shauna’s M&IW experience has spanned from operationally managing meetings and events across M&IW’s portfolio to strategically working with clients to design and implement pivotal enhancements to their enterprise meetings and events strategy. Shauna was instrumental in projects to help orchestrate meeting policy and internal team design in some of M&IW largest clients. 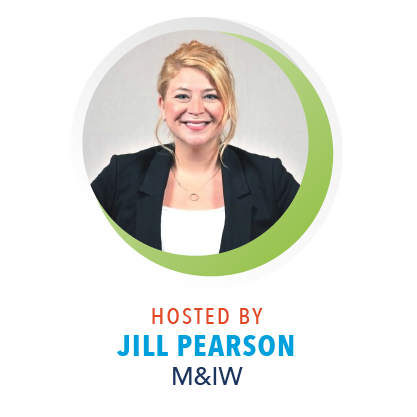 She is an advisor to the Global Procurement team in supplier consolidation, policy development, SOP roll-out and the onboarding of other selected suppliers. These programs have provided huge benefits such as, visibility to meeting spend, determination of further cost savings and a controlled environment of contracting with hotels and other suppliers that protect the client. Shauna continues to oversee many new client onboardings and relationship developments. In addition, Shauna has been instrumental in working with clients on customizing solutions for their small meetings and payment processes. Shauna thrives on mentoring new leaders at M&IW and staying actively involved in the meetings and travel industry. By clicking the "Register Now" button you submit your information to the Webinar organizer, who will use it to communicate with you regarding upcoming Webinars and other services.